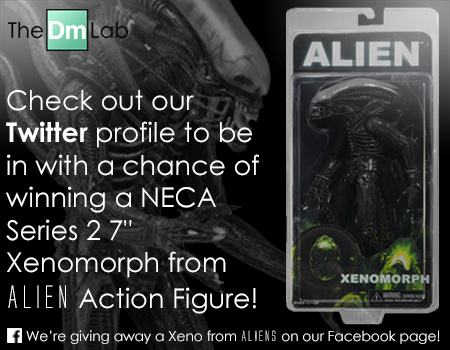 One of our favourite movie franchises and one of the best movie monsters is that of Alien. The Xenomorph, created by H. R. Giger, is as mean as it is cool. We’re buzzing for Alien: Covenant next month so we thought we go nuts on Alien Day this year! Incase you have no idea why it is Alien Day today, the planet that the Alien / Xeno was discovered on was called LV-426. 4/26 is the 4th April. Today. 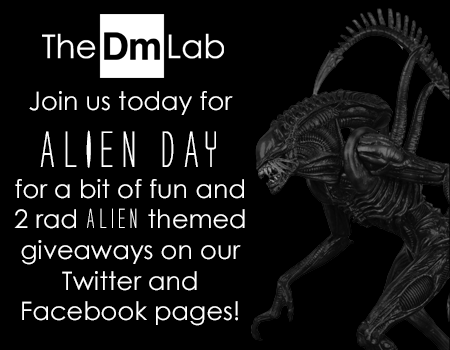 Alien Day! We could write hundreds of words describing our love for the monster and the movies but we won’t. We’ll get straight to the point. 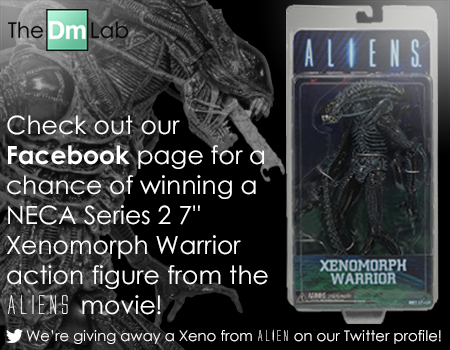 We’re giving away two awesome action NECA figures of the Xeno from Alien on our Twitter profile and on our Facebook page we’re giving away a Xeno Warrior from Aliens. Picking a favourite movie between Alien and Aliens is like picking your favourite child. You can’t. So we’re indulging in our 2 favourite installments!